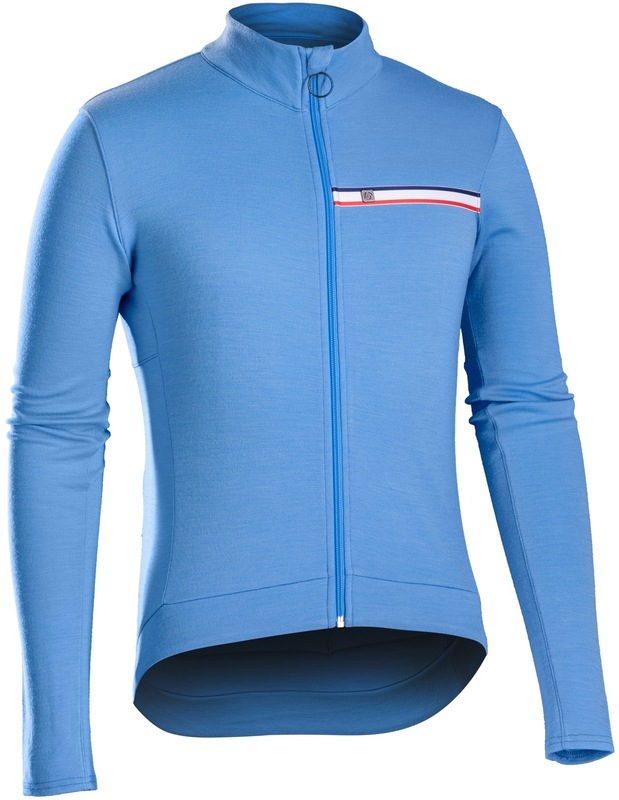 The Profila Thermal powered by Merino Wool provides exceptional warmth. A full-length YKK zip with draft flap. Three open back pockets and one snap, sweat-proof, security pocket. A 4” (10cm) drop tail and silicone gripper for a precise on-bike fit. Reflective elements enhance visibility for maximum safety. 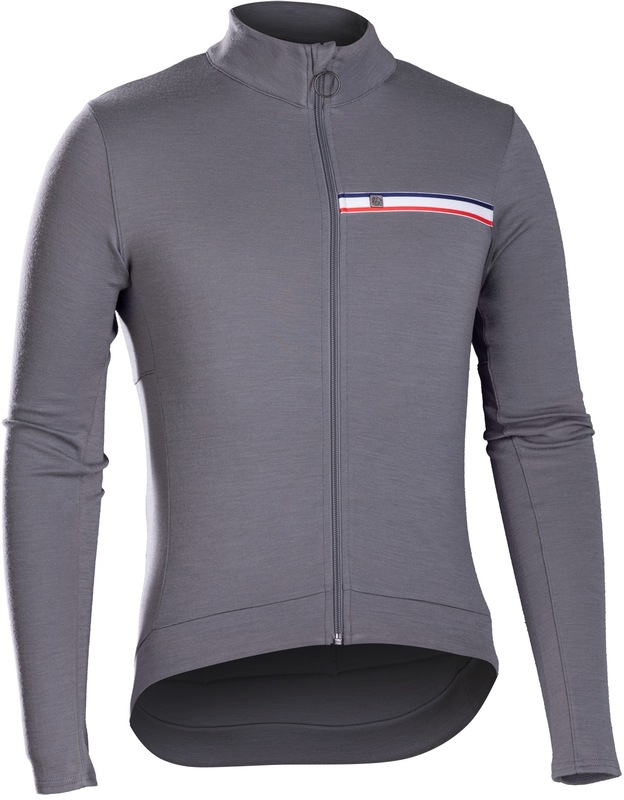 The fitted cut provides a streamlined body fit for enhanced performance.